Cook in a London oven for two generations. The finished dish should look like ......One Life? "When I was young, A.M was Dumplings.P.M was Fish and Chips. 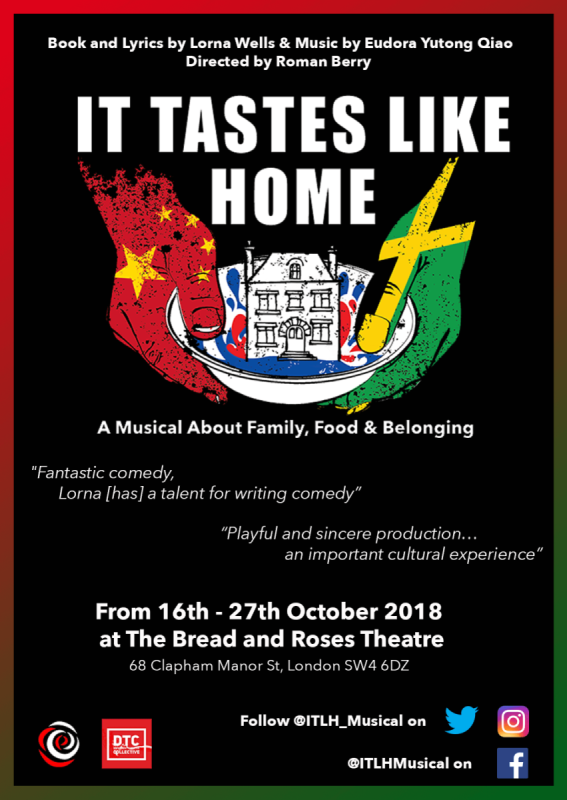 When I was Older, A.M was plantain, P.M a walnut whip"
'It Tastes Like Home', is a musical comedy set in modern day London. It explores a love story between first generation Jamaican Camilla, and Yi of Chinese descent. As their tentative relationship develops, can they balance their two worlds of family, culture and values? In the end is that how we survive? The food and culture it keeps us alive? Or when you're born here, and still feel a 'way'. 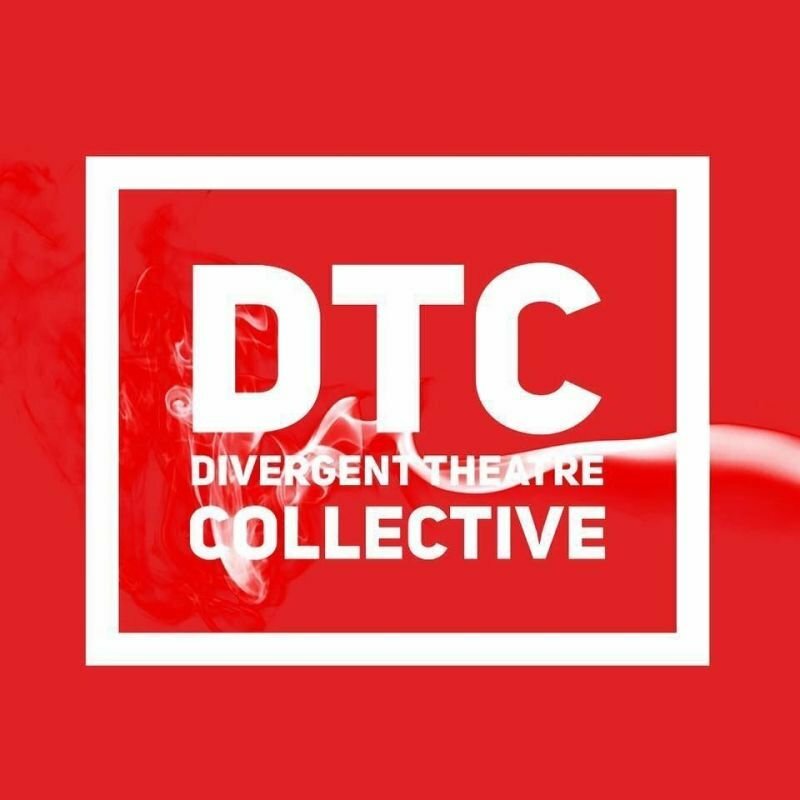 Divergent Theatre Collective aims to explore and expose, contemporary social and political issues. We aim to tell diverse stories relevant today, yet with universal themes. The theatre we aspire to create will delight, unlock minds, amuse and inspire. The company also encourages emerging creatives & performers from different cultures and art forms to collaborate. 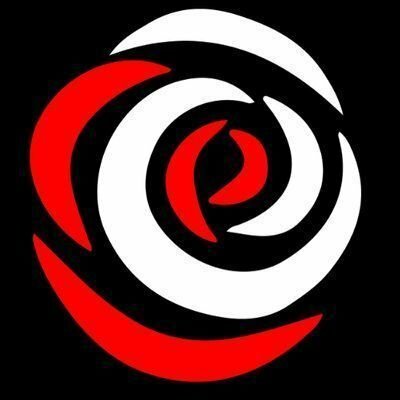 Winner of the ICWP award, 2015/16/17- (ICWP) Applause Awards, honouring theatres that produce plays written in equal measure by women and men. This production is the third in a series of developments which has led to this 90 minute piece, originally developed from MA in Musical Theatre at Goldsmiths University. 'It Tastes Like Home' would like to say a big" THANK YOU", to all the people past and present, who have helped and participated in, our journey to now.